"Making law and order EQUAL justice." ©2017 Dedra Davis for Judge All rights reserved. 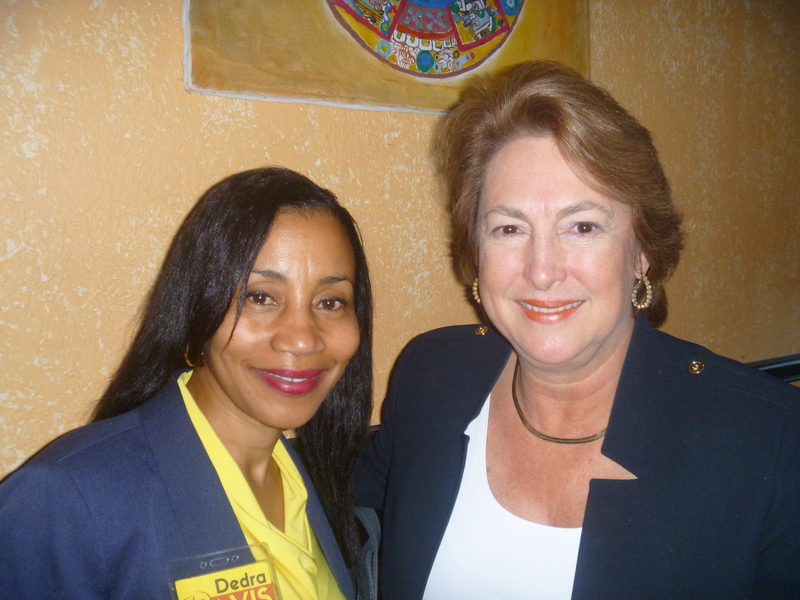 Paid Political Ad by Dedra Davis for Judge Campaign, in compliance with the voluntary limits of the Judicial Campaign Fairness Act, Toi Anderson, CPA, Treasurer.